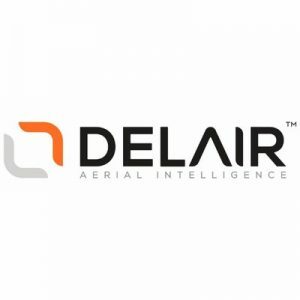 Delair, a Toulouse, France-based global supplier of commercial drone solutions, recently closed its Series B funding with an investment from Intel Capital. For the past year, the two companies have been collaborating on the Intel® Insight Platform, a cloud-based digital asset management solution that leverages Delair’s extensive suite of industry-optimized software analytics to speed Intel’s efforts to enable businesses in key verticals to work using data captured from UAVs for actionable analytics. The funding will be used to further accelerate the development and adoption of the Intel Insight Platform — a data processing, visualization, analytics and reporting service that allows customers to store organize, share, and harness the rich data provided by commercial drone systems. The platform integrates Delair’s deep customer experience and vertical expertise with Intel’s expertise in developing customer-focused, cloud-based solutions and tools. The Intel and Delair strategic collaboration on the digital asset management solution has been deployed to strategic enterprise customers across several industries. 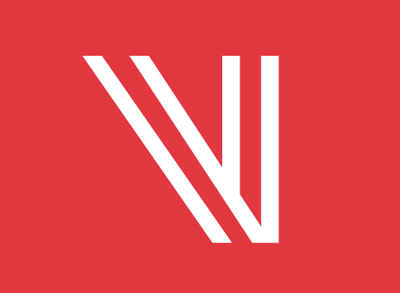 The solution leverages the companies’ expertise providing customers with aerial data that can be used to generate 2D/3D models, take measurements, enable sharing and collaboration across teams and run a wide-range of data analytics and monitoring tools. Delair is led by Michael de Lagarde, CEO.